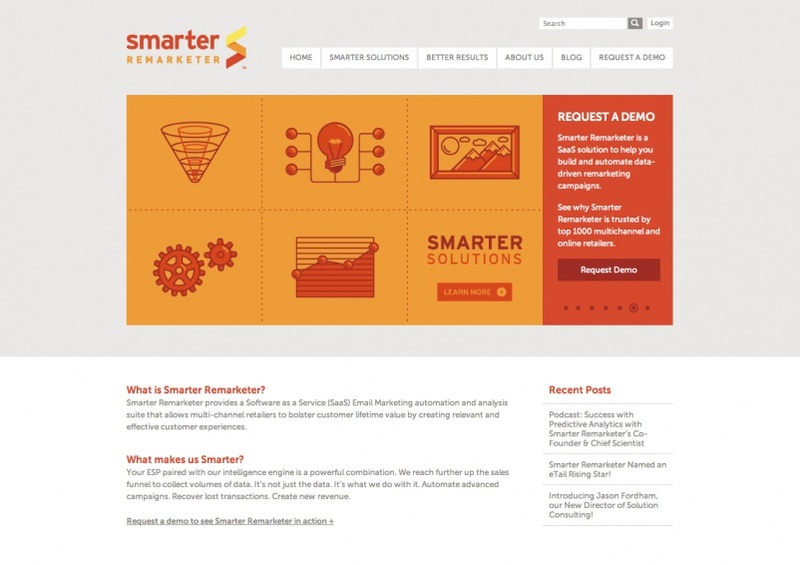 Smarter Remarketer is a SAAS automated email and analytics package that helps e-commerce sites recapture lost sales. 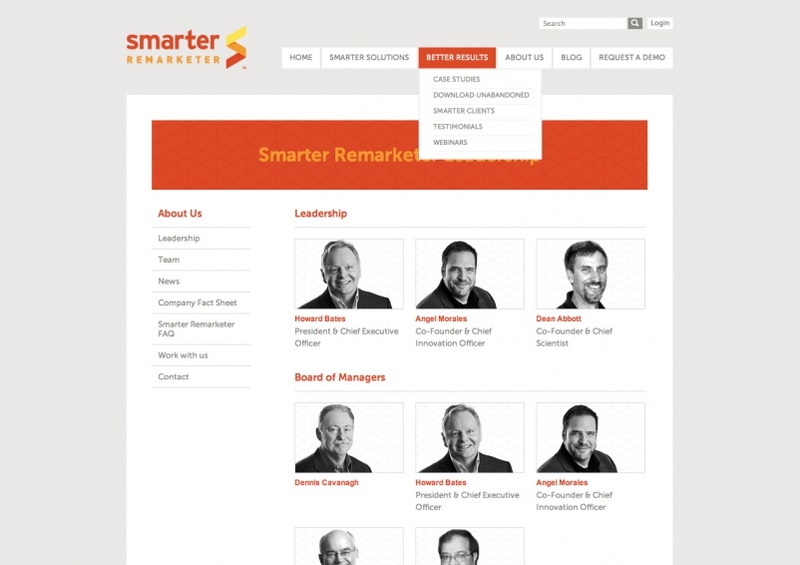 We can’t decide our favorite part of working on the Smarter Remarketer website. Maybe it was the fact that it was our first responsive website. Maybe it was because we had it done in a week. It may have even been the client.